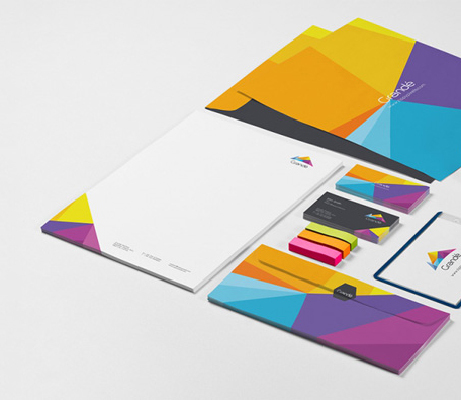 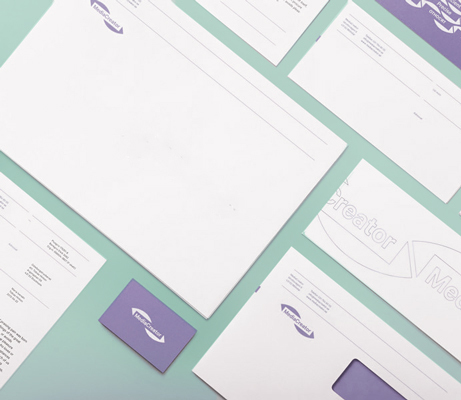 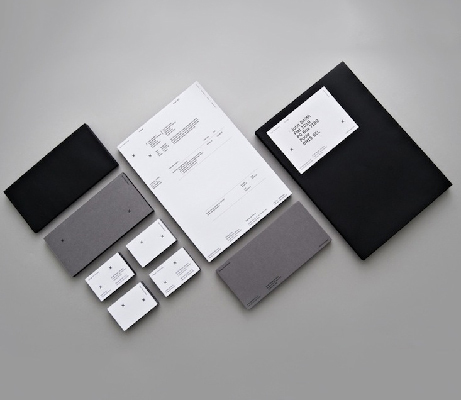 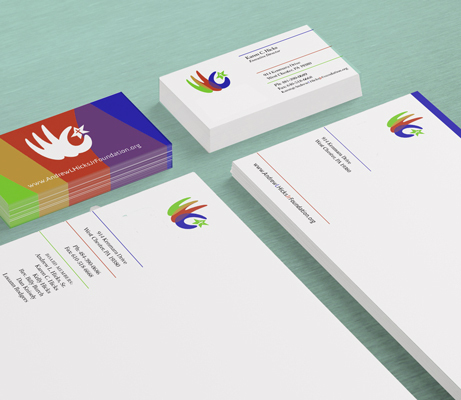 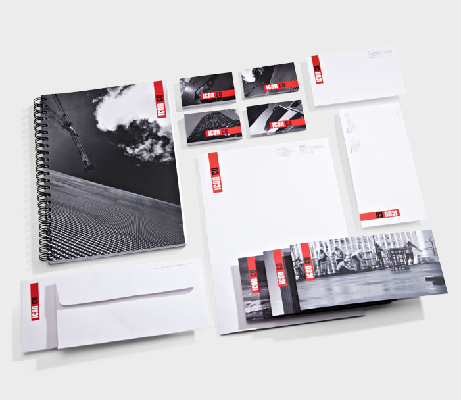 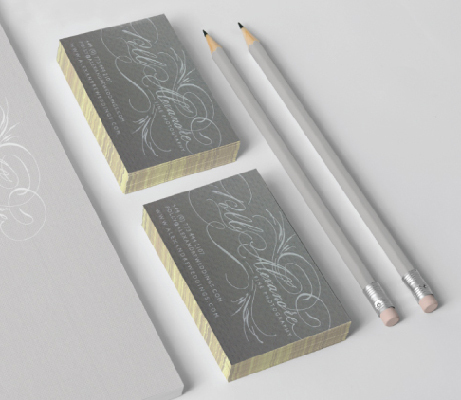 We offer a vast range of printed stationery products. 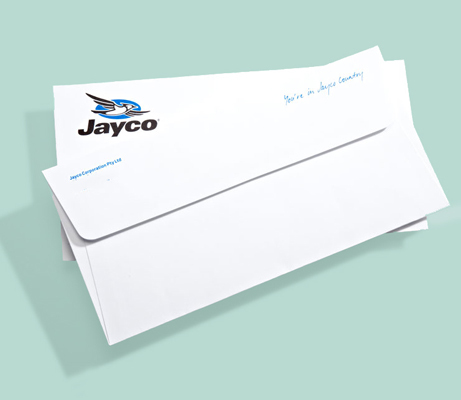 If it’s something on a tight budget or you require something really special, we will have a solution that will fit your needs perfectly. 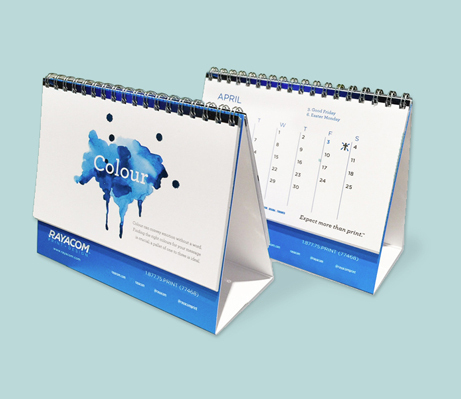 With same day digital printing and next day litho printing available* you never have to worry about being caught short.